Frost Estate Agents are proud to present this wonderful and unique three bedroom 1930's end of terrace family home set in a desirable residential cul-de-sac, totally set back and hidden from the road. 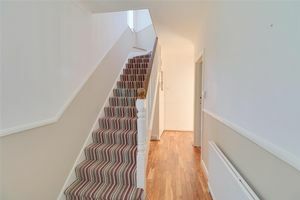 The property has been renovated and reconfigured inside to offer a modern space great for families and entertaining. 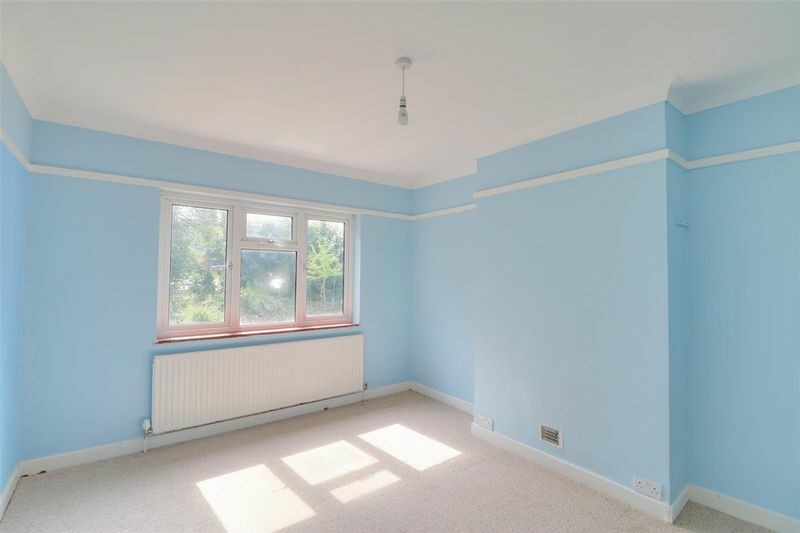 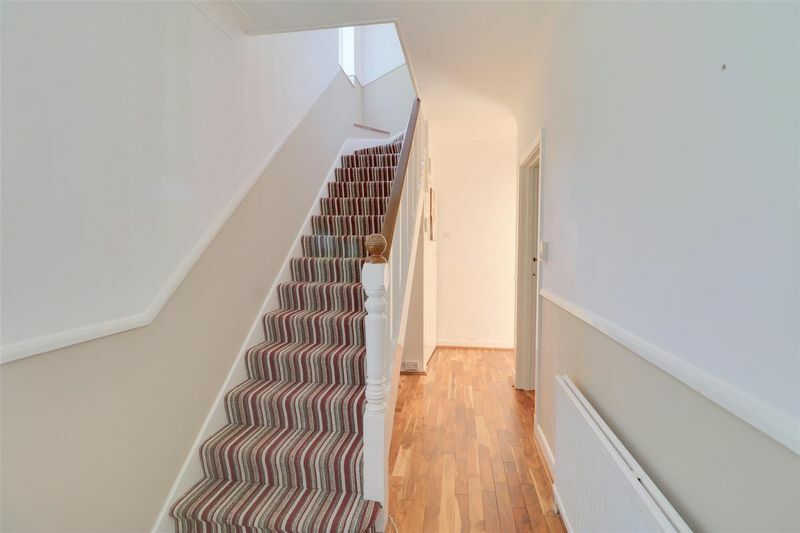 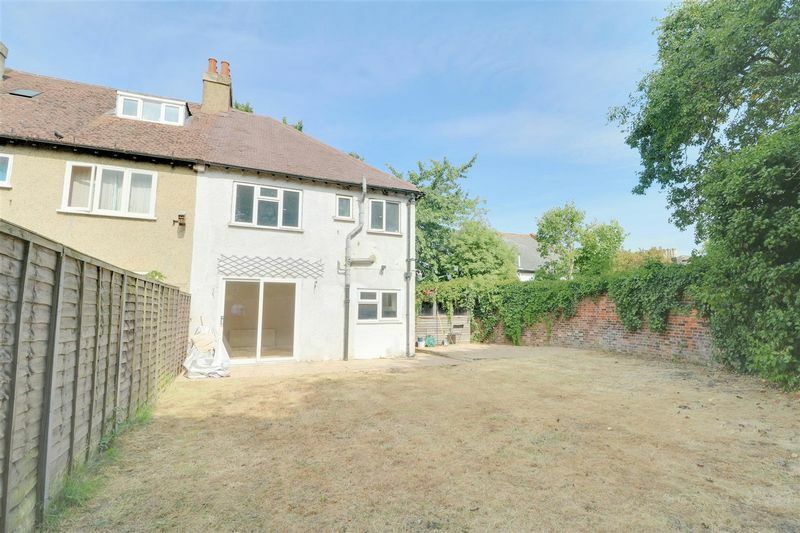 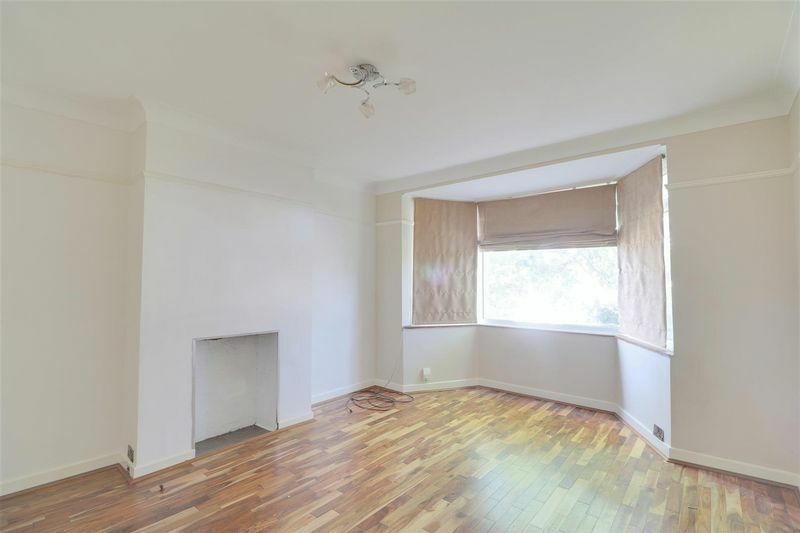 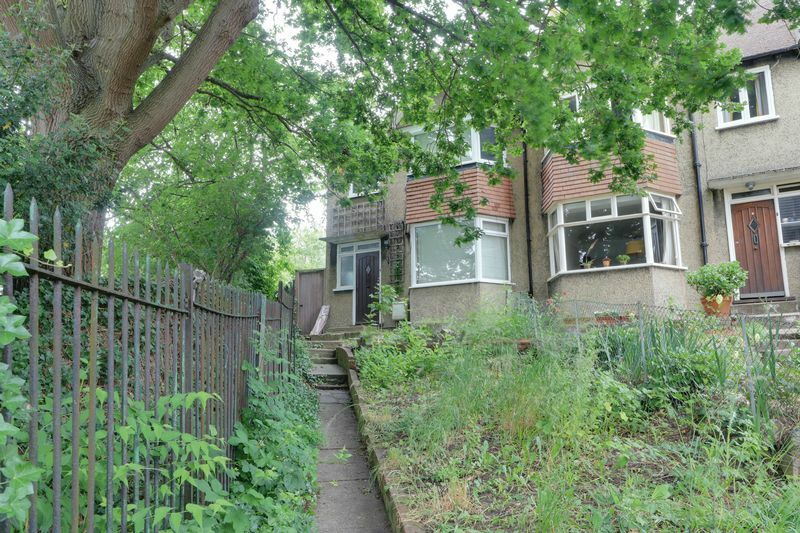 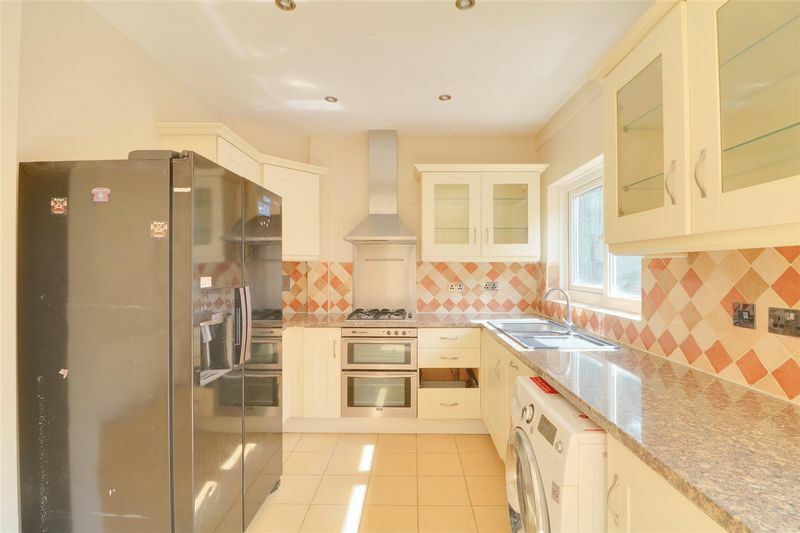 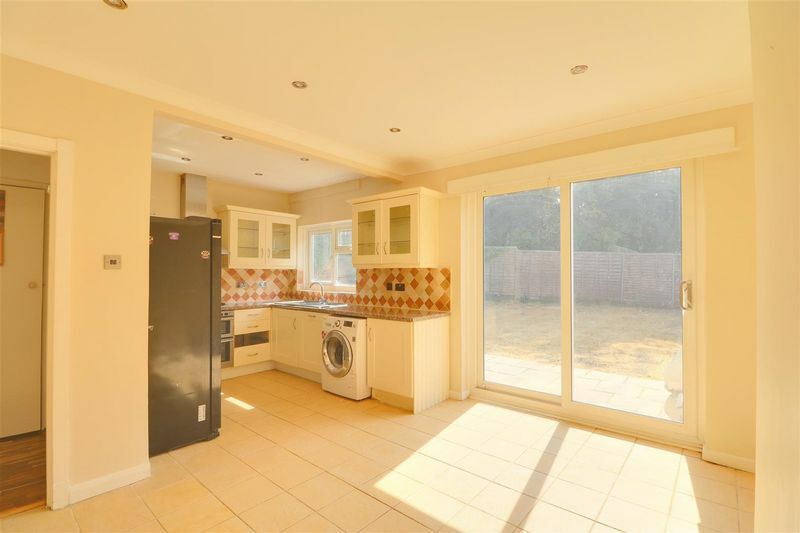 The property comprises of; entrance hall leading to a really good sized lounge with fireplace, an opened up kitchen / diner with patio doors overlooking the vast rear garden that this property offers. Upstairs, there is a huge bathroom with a separate free standing shower, two very generous double bedrooms and a good size single bedroom. 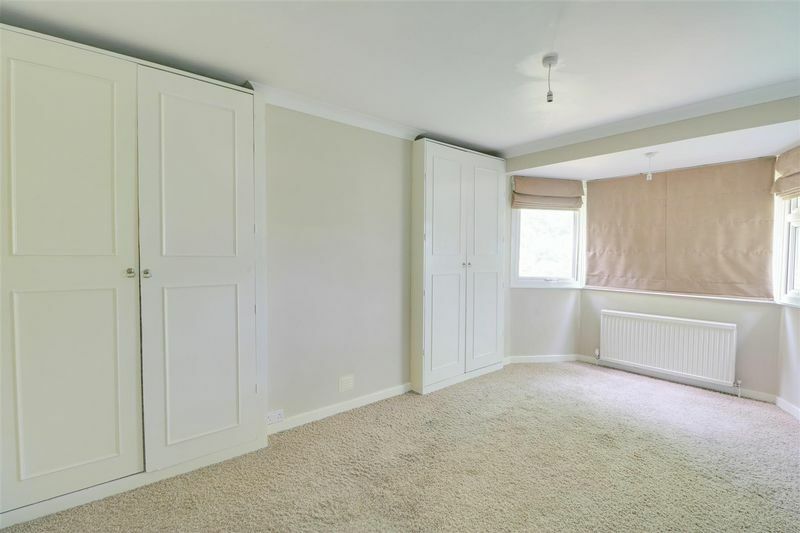 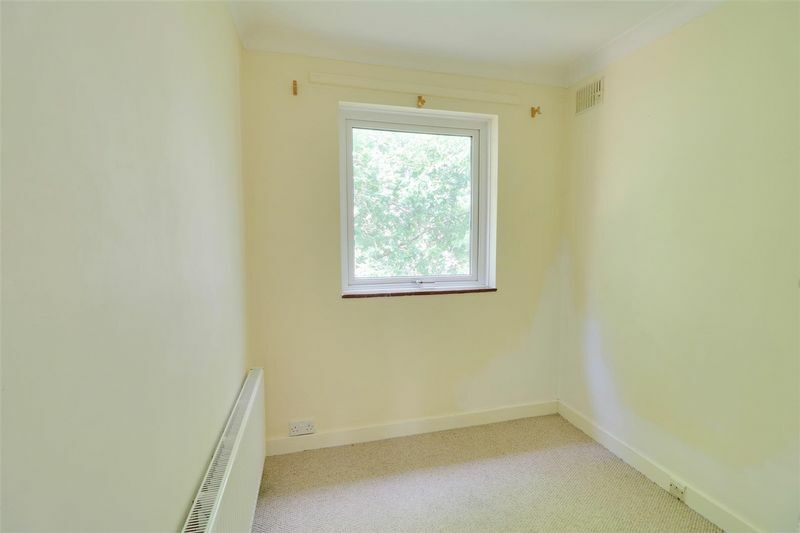 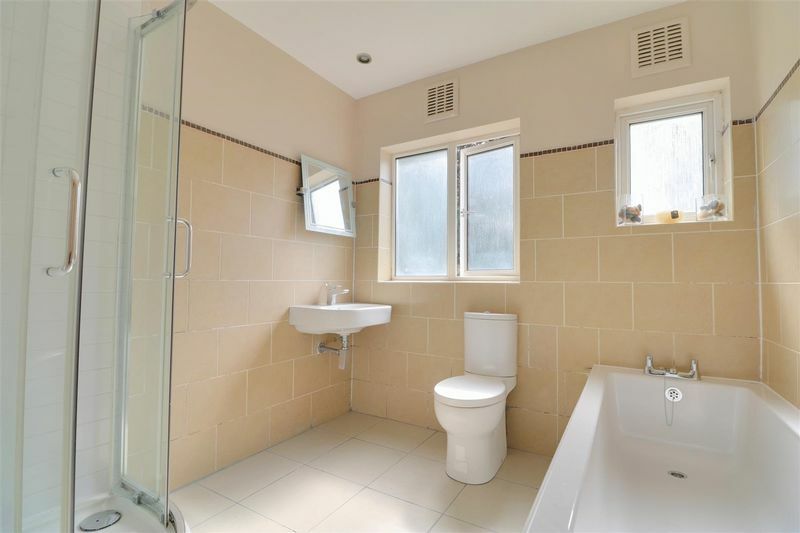 There is plenty of storage in this property, with the added benefit of a side access round to the back. Another added benefit is the option to utilise the ADT alarm system should you wish to. 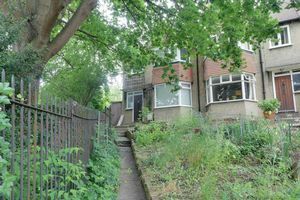 St Leonard's Road can be found off Warrington Road in the "Old Town" area of Croydon, tram and train services are both within 0.25 miles at Wandle Park, Waddon and East Croydon, providing a fast and frequent service to central London (Victoria and London Bridge) as well as Gatwick and the South Coast. 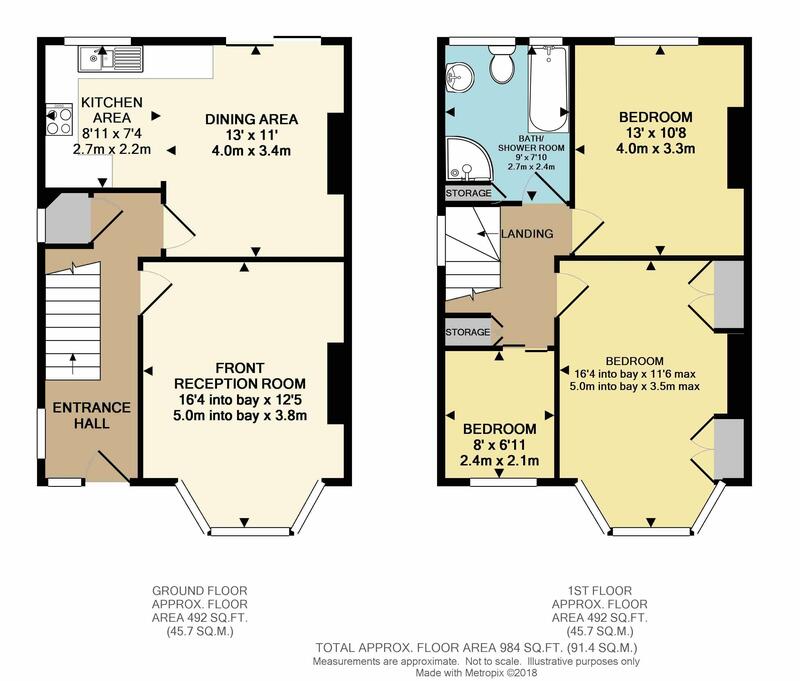 Croydon town centre is 0.5 miles from the property, offering a comprehensive range of shops, entertainment facilities, department stores and amenities. There are excellent open recreational facilities in the surrounding areas and a range of bus services to. 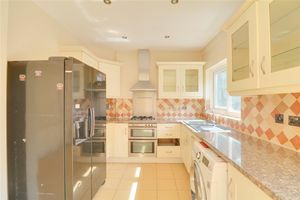 The property can be found in very close proximity to St Andrews CE School and The Minster Nursery / Infants / Junior School. 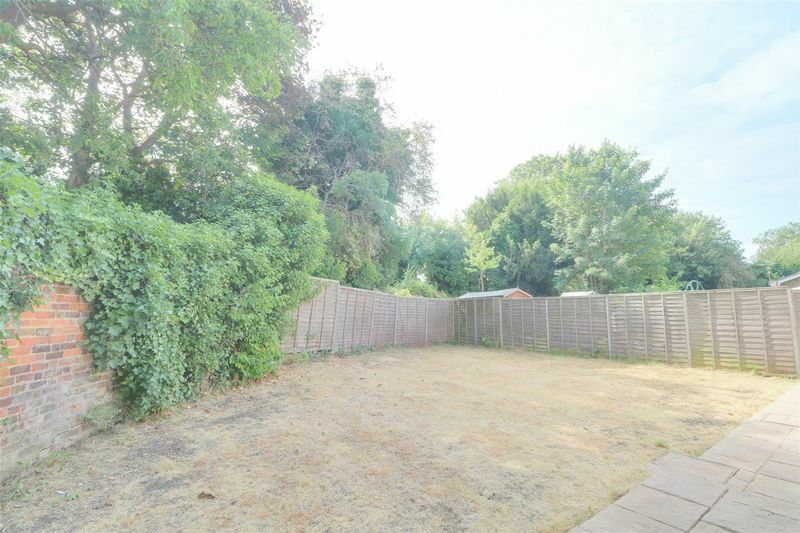 Just slightly further afield there is also Krishna Avanti Primary School and Harris Primary Academy within 0.5 miles. The property comes unfurnished and is available for immediate occupation.